Visit the festival each morning at 6am for ‘Breakfast and Balloons’, watching the hot air balloons take to the sky as the sun rises with a morning coffee and bacon sandwich. For the evening ascents visitors are encouraged to arrive early to get a good spot to watch the mass ascent at 6pm. 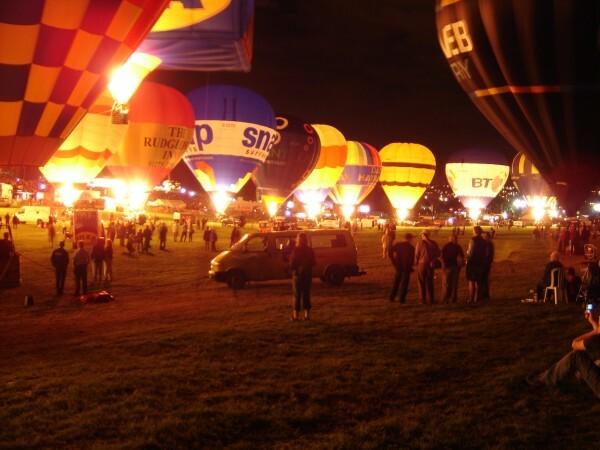 The famous nightglow is a stunning sight with 30 ballooning teams lighting up their balloon as night falls at 9.00pm on Thursday and Saturday to a backdrop of spectacular fireworks. 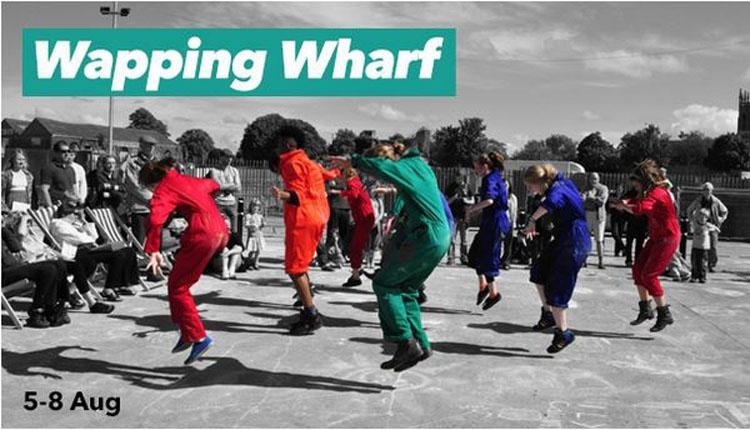 Wapping Wharf @ Bristol Old Vic // Weds 5th – Sat 8th Aug (3 & 8pm) // Cost: Free The Wapping Wharf production will be performed in a new, specially created open air auditorium on M Shed’s Museum Square and will featuring young people from Bristol Old Vic Young Company and Travelling Light Youth Theatre. With a cast of up to 60 young people aged from 11 to 22 years, the performance will look at the site’s grizzly history from the New Bristol Gaol to the Bristol Riots. Information used in the performance has been researched and discovered by the young people themselves, as they explore the Bristol archives and become expert local historians. The performance will focus on some of the stories and characters associated with the site, looking particularly at Hanham teenager John Horwood, the first person to be hanged at the Gaol aged only 18. The production is directed by Bristol Old Vic Young Company Director Lisa Gregan, is written by Mike Akers and the musical director is Alistair Debling. 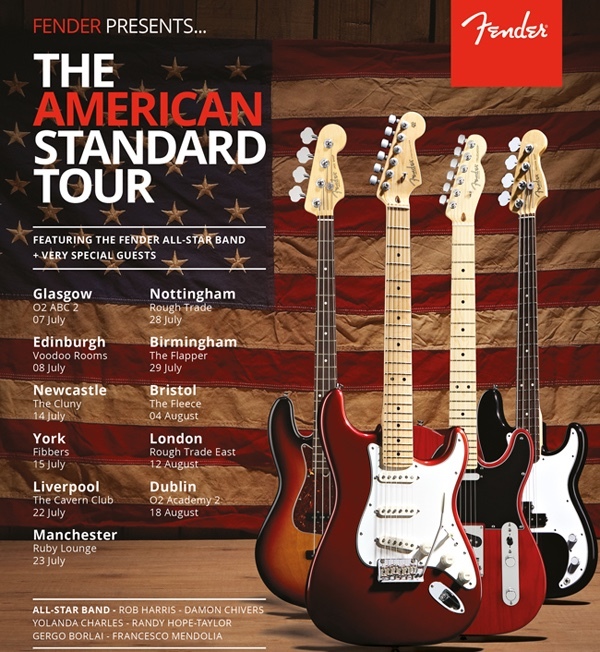 Fender®, the world’s leading guitar manufacturer, will be on tour this summer, hosting a series of events at iconic UK and Ireland music venues! The American Standard Tour promises a celebration of the sounds, heritage and evolution of the world’s greatest electric guitars and basses. The Stratocaster, Telecaster, Precision and Jazz Bass are symbols of popular culture and central to the past, present and future of popular music. Guests will experience firsthand the ideas that became icons, through demonstrations, live performances, Q&As with the Fender team and the opportunity to try out a range of Fender’s USA handcrafted instruments. Each event will feature a guest performance by one of Fender’s affiliated artists and The Fender All-Star Band. The events are free to attend, with tickets available on a first come, first served basis. Attendees will be entered into a free draw with the chance to win the Fender American Standard instrument of their choice. Tagged 2015, august, bristol, Bristol International Balloon Fiesta 2015, bristol old vic, fender, Kevin Mcgough, Must see Monday, Somerset, the fix, the fix magazine, the fleece, wapping wharf, whats on. Bookmark the permalink.